4WD Supacentre now offers a high pressure solution to muddy 4WD’s! 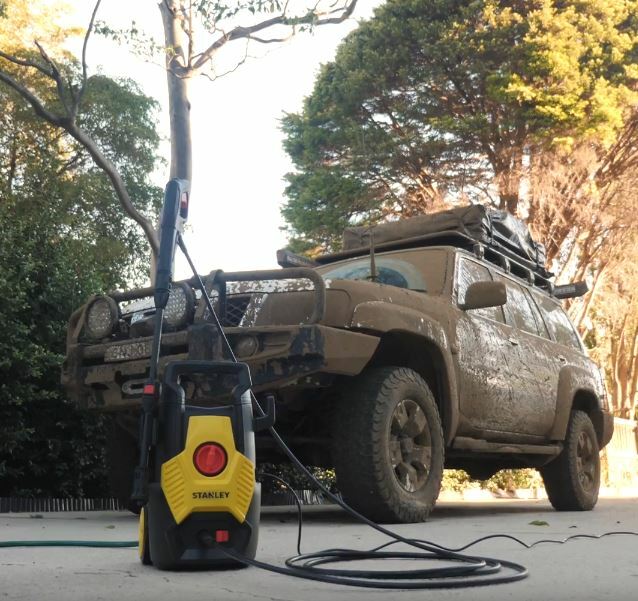 ‹ Previous4WD Supacentre now offers a high pressure solution to muddy 4WD’s! Next ›Stay warm this winter at your favorite campsite!